To recognize the milestone, WIX has unveiled a commemorative logo that the company will activate in various locations throughout the year. WIX first opened its doors in 1939 in Gastonia, North Carolina, where its headquarters are located today. The company now is part of the MANN + HUMMEL brand of filtration technology, which houses 11 facilities in eight countries and manufactures more than 210 million filters annually for customers spanning 80 countries. WIX is a proud member of the Gastonia community and continues to support the community there through donations and charity work, the company noted. 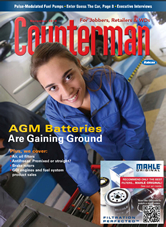 “It took people working with people, generation after generation, doing the right thing for our customers that then helped us do the right things for ourselves, our employees and our families,” Blocher said. 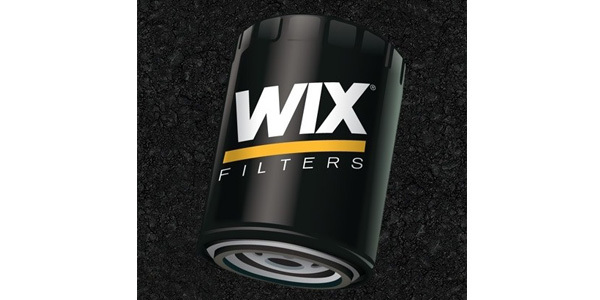 In addition to housing more than 20,000 unique product numbers among domestic, foreign, industrial, light- and heavy-duty and synthetic industries, WIX’s innovation and engineering was on full display with the launch of Senzit in 2018, the new digital smart filter monitor. WIX also celebrated 50 years in motorsports in 2017. The company’s affiliation with motorsports started when racing legend Richard Petty began using WIX filters to protect his stock car engines in 1967. WIX will be celebrating its anniversary all year long with giveaways on its social media channels and an anniversary event slated for summer.